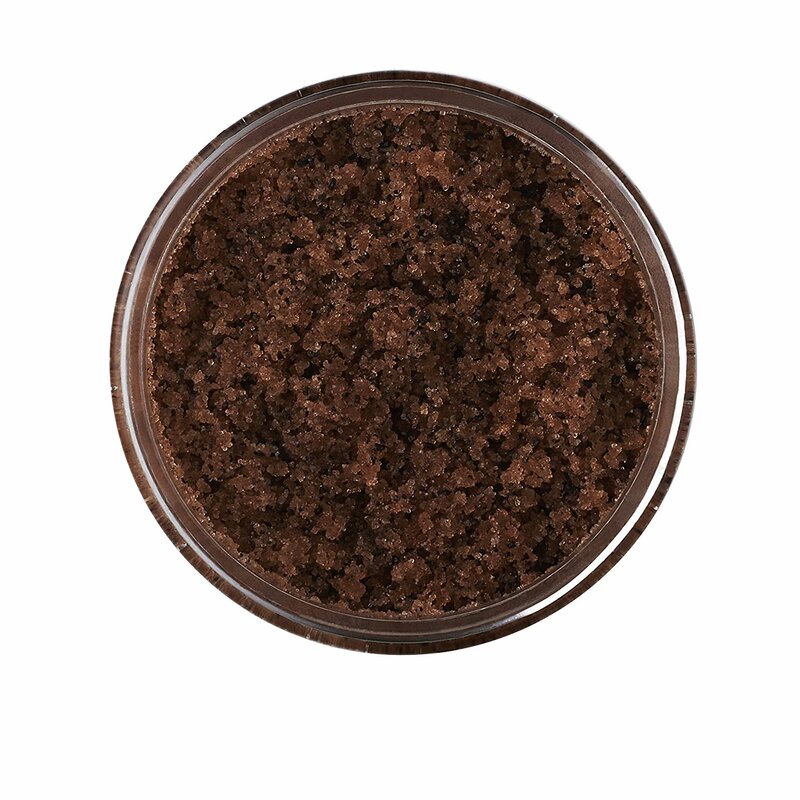 Coffee scrub can be used to reduce Cellulite, Acne & wrinkles. It tightens and improves the skin. 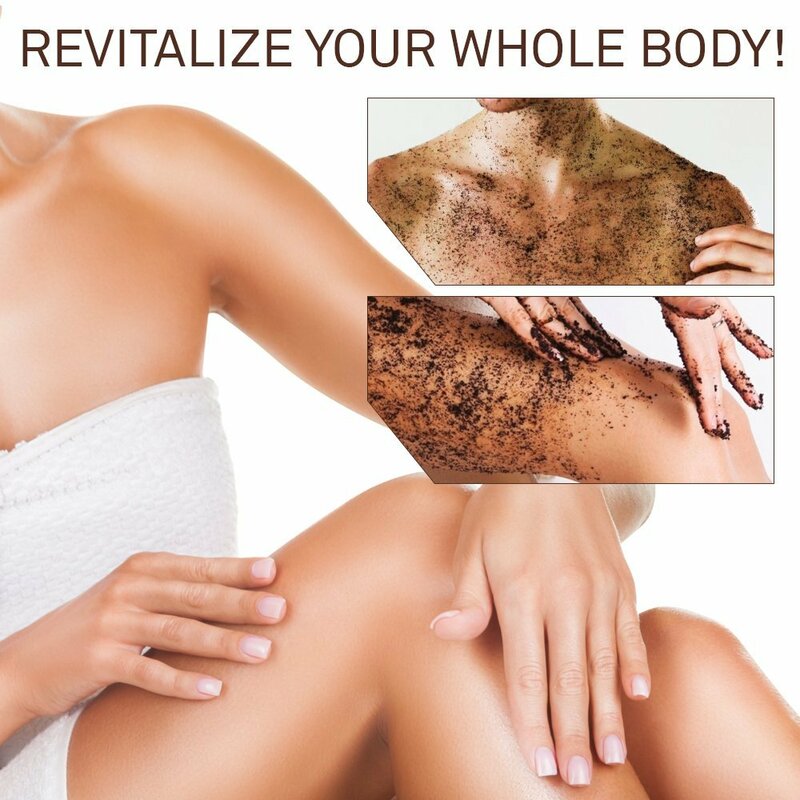 Caffeine in the scrub supposedly helps reduce cellulite. 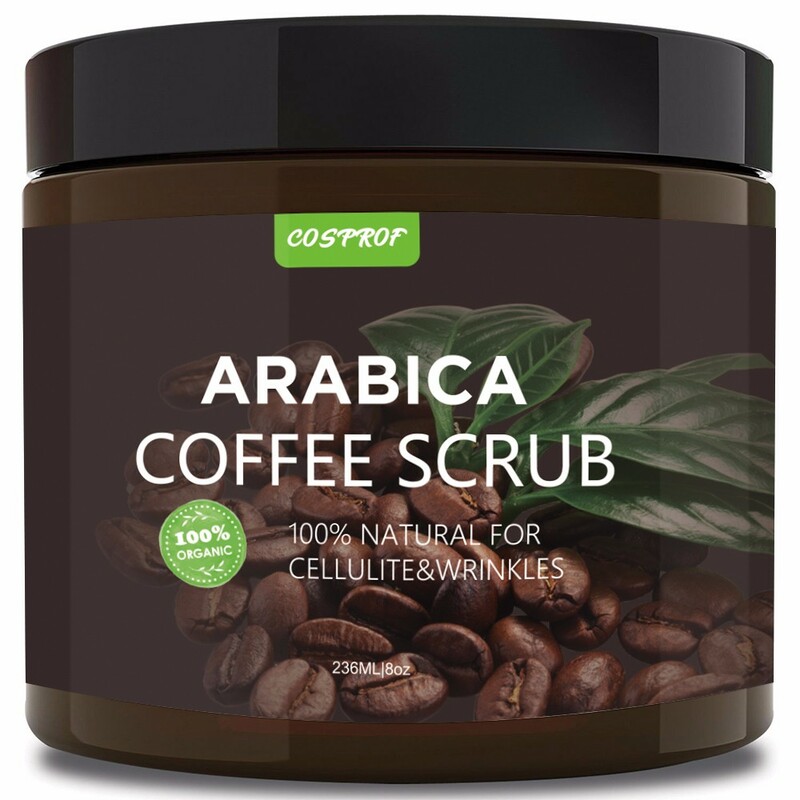 We do not claim that this scrub alone will remove all cellulite but I is proved that coffee are rich in antioxidants, which are super beneficial for the skin. A treatment that combines the coffee scrub and cellulite cups have shown users amazing results. This coffee scrub is 100% organic. Rub the body scrub on your skin in a ciruclar massage motion. It is easy to use in the shower. 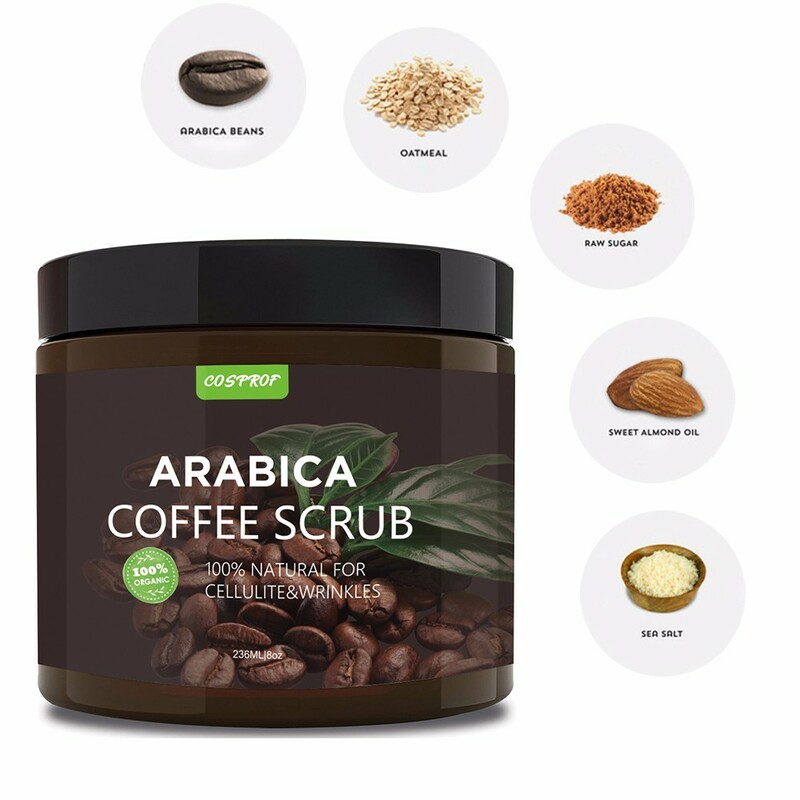 Product contains: arabica beans, oatmeal, raw sugar, sweet almond oil and sea salt. Caution: for external use only. Keep out of reach of children. Discontinue use if irritation occurs. Great product. I’m using it in combination with the cups and I do really see a result! !